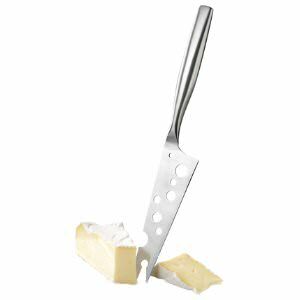 Cutting soft cheese can be a frustrating task because the cheese easily sticks to the blade of the knife. 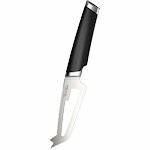 With this Cheesy Knife, a knife with holes in the blade, there will be very little problem cutting soft or semi-soft cheese. 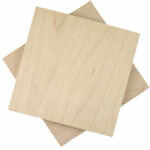 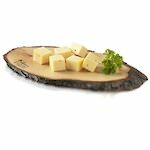 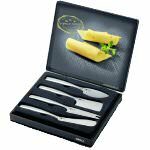 A high quality stainless steel knife makes a cheese presentation complete.